It’s called road rage – and August is the month it’s worst. 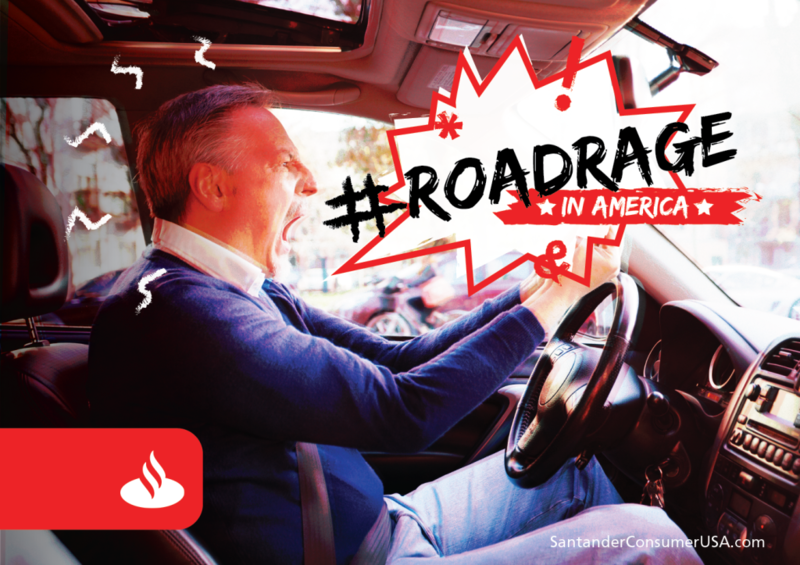 The Auto Insurance Center recently analyzed more than 65,500 Instagram social media posts hashtagged #RoadRage and reported on where and when it’s most prevalent. We’ll take a look at those and other findings next week in Part 2 of our four-part series #RoadRage in America. In the weeks that follow, we’ll give you a chance to find out whether you’re a road rager (Part 3) and how to avoid getting into road rage situations (Part 4).